In the first game against Wexford, Limerick were slightly sluggish and dusted off the cobwebs. We saw there in the second half the way Limerick can hurl. That is the Limerick that we are accustomed to seeing. It was great to put in that type of performance, especially when Tipperary come to town. I just looked out at one stage and saw Liam Sheedy and Tommy Dunne and they were bamboozled. They didn’t know what to do with Limerick’s system. There was one passage of play when Seamus Callinan had an opportunity to put the ball over the bar. He tried to take on Dan Morrissey. Dan blocked him down beautifully. Limerick regained possession and the ball was worked through the lines up the field. Little hand passes, little flicks and we nearly got a goal out of it. The Tipperary sideline didn’t know what to do. When Limerick are focused and the system is moving, there isn’t too many teams out there that can counteract it. Limerick have fantastic stickwork. No matter the player, they are all extremely comfortable. You look at Sean Finn at full back. He looks like he has been in the position for the last five or six years. As I said in last week’s column, I fancied that Tipperary would go route one. They did that a lot of the time but what amazed me was that there was five Limerick backs to three Tipperary forwards. When you have that scenario it’s very easy to have that composure and give the short pass and break through the lines. If you want to go route one, you have to go 50/50 not 70/30 versus Limerick’s backs. Overall it was a fantastic win. I was extremely happy for Conor Boylan on his debut. His work rate for the hour and the way he played, he couldn’t have been more pleased with that type of debut. Things don’t look so good in Cork. We had a birds eye view last week that Páirc Uí Chaoimh wasn’t able to hold two games. I watched the Cork v Wexford hurling game and it was like as if someone had left off a herd of cattle for around 10 minutes and took them off again. It was terrible. 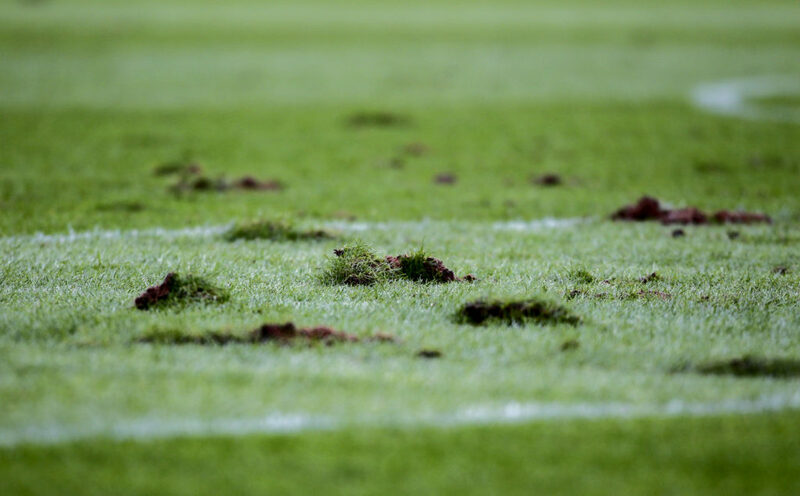 I have watched a lot of rugby down through the years and I have never seen a field that bad after a rugby game. Obviously, they have their own difficulties down there with the field. With the game, in fairness to Cork, I don’t think they are too worried about results at the moment. 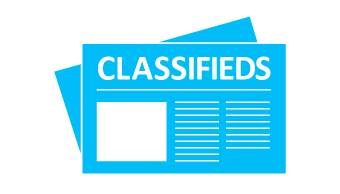 They are looking for a few defenders and want to add a few more players to their squad from last year. Their team is good but the bench is week. I was very impressed with Tim O’Mahony. I think they have found a centre back anyway. At this stage of the league you are looking to find new players for 2019. 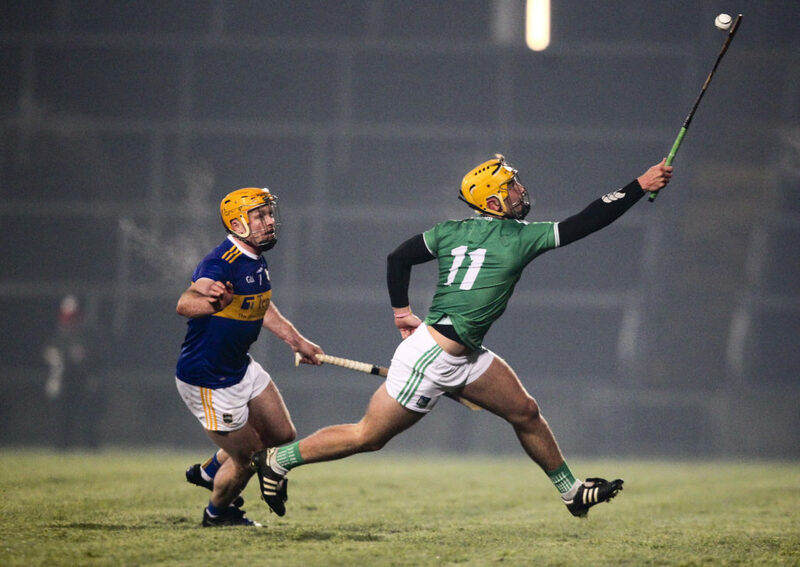 Cork have found a new centre back in O’Mahony, Limerick have found one in Conor Boylan. That’s what you want. Clare bounced back against Kilkenny. The third game is going to determine how it’s going to shape for the quarter final. Anyone that’s in the hunt for that, I will imagine that they will up the intensity and standard for the third game. 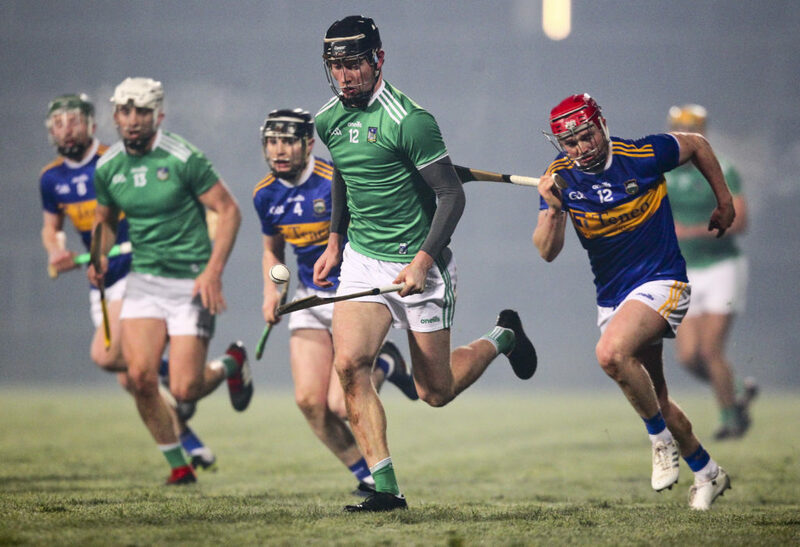 The post Ciaran Carey: “Focused Limerick are very hard to counteract” appeared first on Sporting Limerick.